Customers often ask us how they can find their own images over the internet they have watermarked with bulkWaterMark. This is not a feature of bulkWaterMark, but most people do not know that it is a free service of Google’s powerful Image Search. 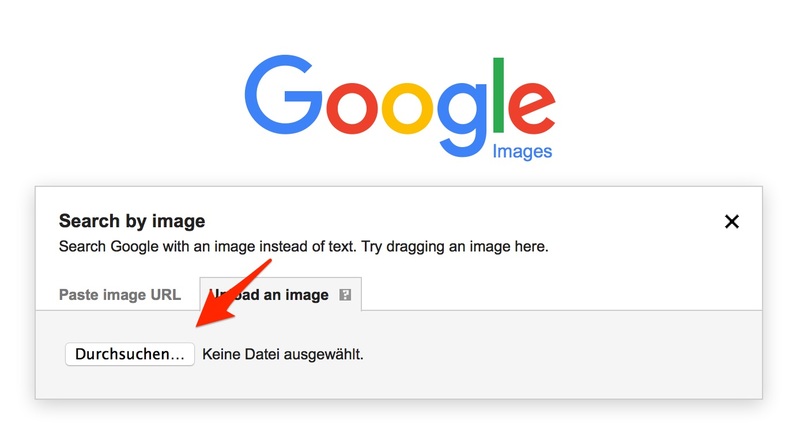 In the Paste image URL tab you can grab a link to an image of your website or any other page in the internet. 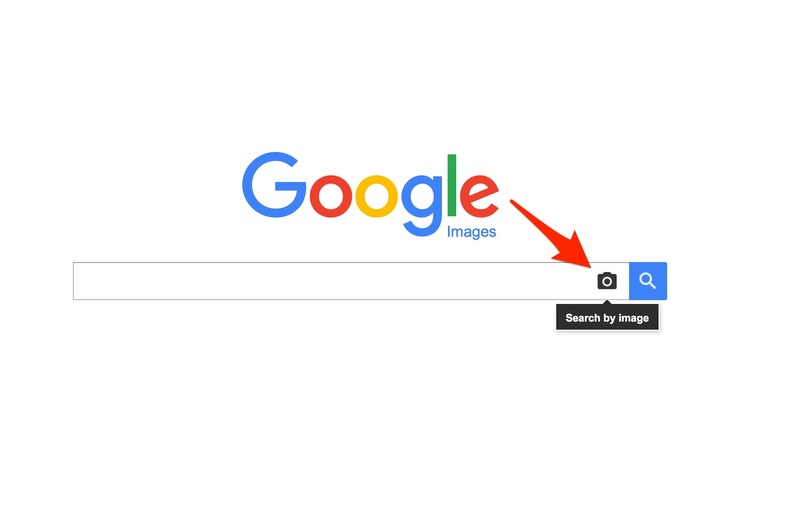 Afterwards click the “Search by image” button and Google starts searching its index for the specified image. 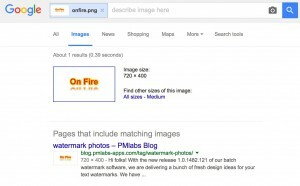 Voilà, Google lists the searched results and my blog post about watermarking photos. But what happens if the copycat changes the image file format or resizes your original picture? 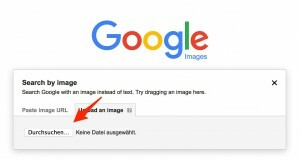 Google Image Search is very tolerant when searching images and is even able to deal with compression artifacts. 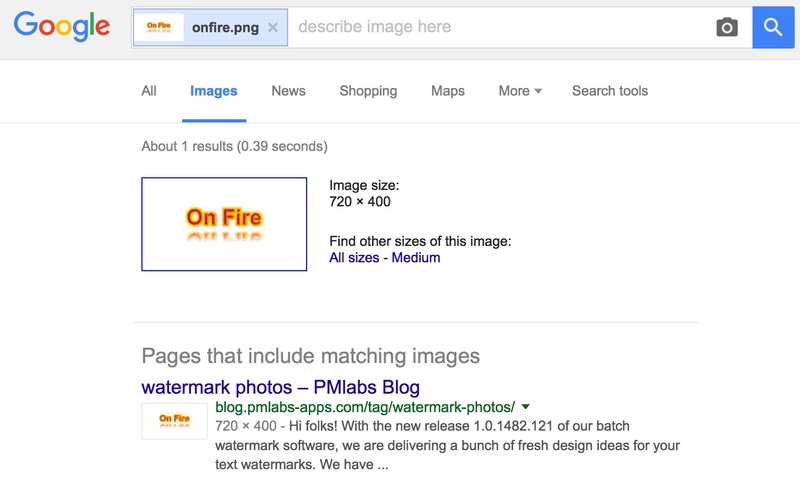 So this is a nice tool for searching and identifying your watermarked photos on the Internet. You do not need expensive services to search for your images anymore and can focus on making great photos. Hope that this short post was helpful for you!